The next generation of tile cleaning. 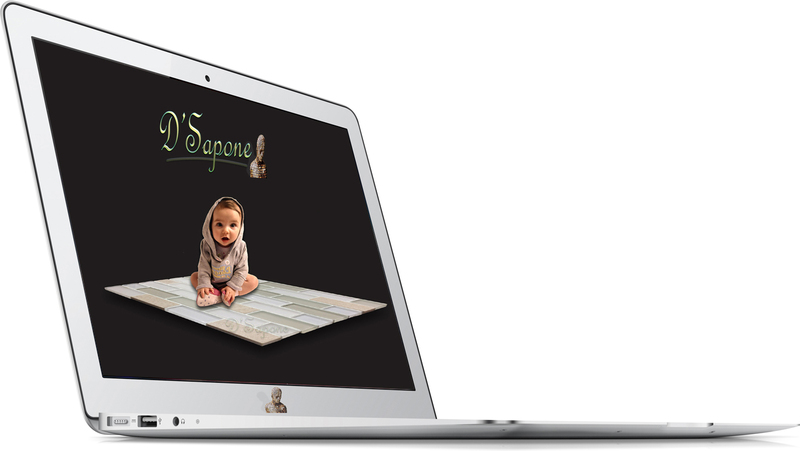 D'Sapone® strives to deliver you a clean and stain free tile surface. 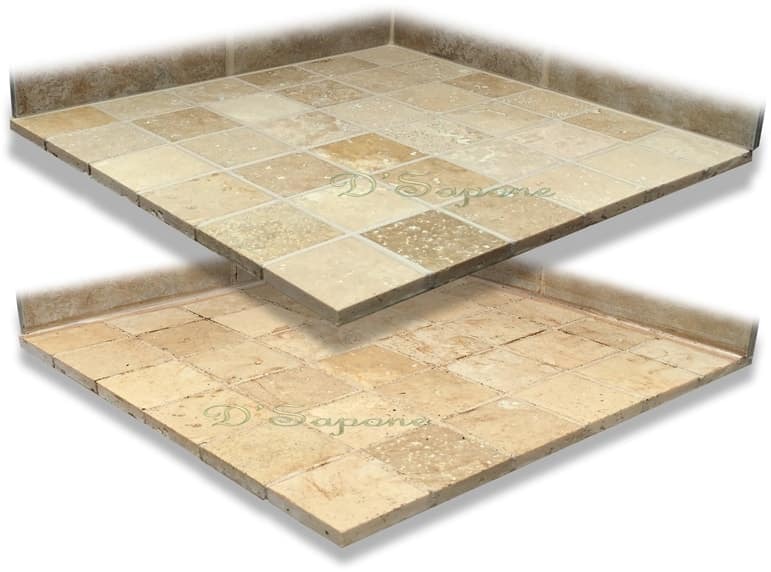 Our patented deep cleaning process bring your tile to that fresh new look. Take a deeper look at our services, you will find a stain proof surface at every level. Ceramic grout and tile cleaning. Notice, how clean the tile and grout are; as we applied a powerful cleaner to the surface. We clean the tiled surface with Valore to bring that dazzle. 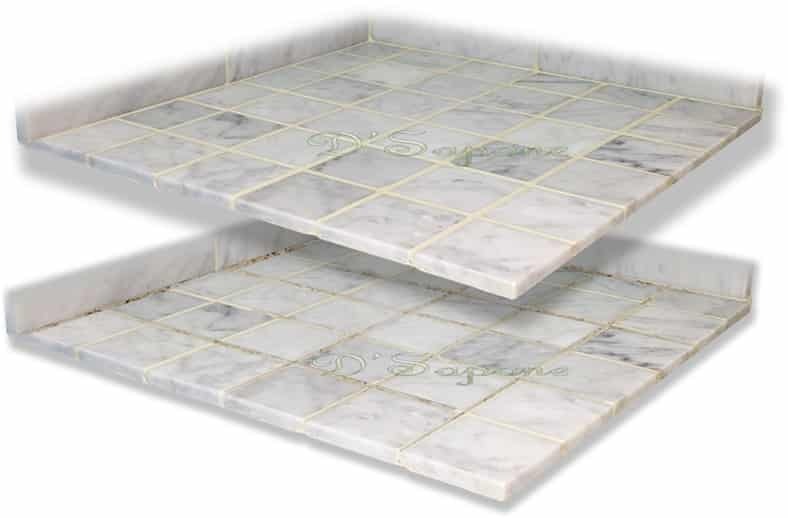 Safely cleaning marble tile showers and floors is essential, as marble is etched by acidic cleaners. We use solvent clear sealers to stop further staining and etching, because marble stains quickly. Slate tile cleaning at an epic scale. 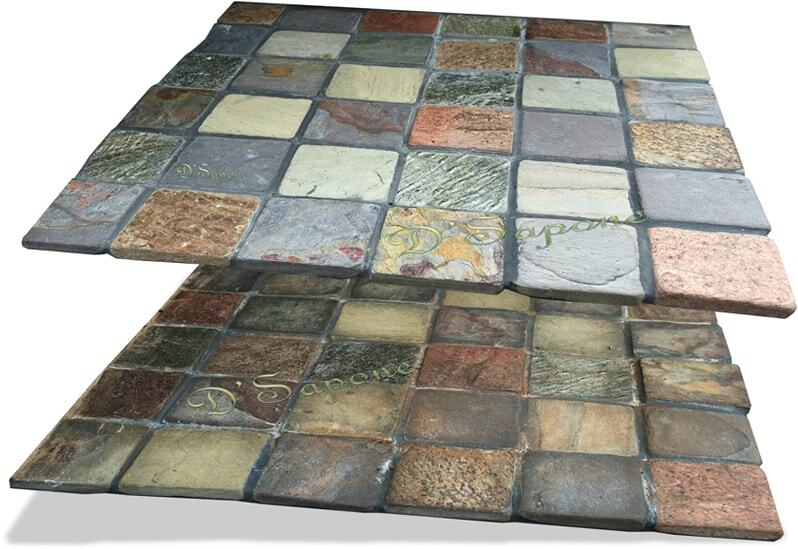 Eliminating all the stains, mold and mildew from slate tile is just second nature to us. 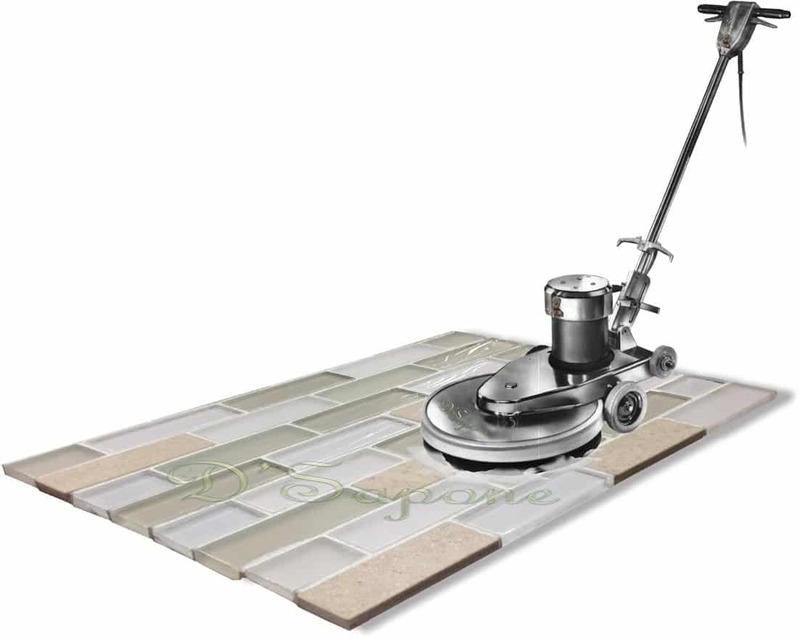 But, the clean slate tile also soaks moisture, causing stains to occur rapidly. After cleaning your stone, we will seal it with a solvent clear sealer, which eliminates the further staining issue.